Macedonia has apologized to a German national of Arab descent for snatching him in 2004 on terrorism suspicions and handing him over to CIA agents who tortured him. Khaled el-Masri was held incommunicado by US intelligence under inhuman conditions in a secret detention center in Afghanistan as part of a rendition and interrogation program established in the wake of 9/11. The official apology was welcomed by El-Masri’s lawyer, who said it’s a step in the right direction but far from the justice the 54-year-old man has long been seeking. Both the Macedonian and US governments still resist a thorough investigation into the abduction and torture of El-Masri. 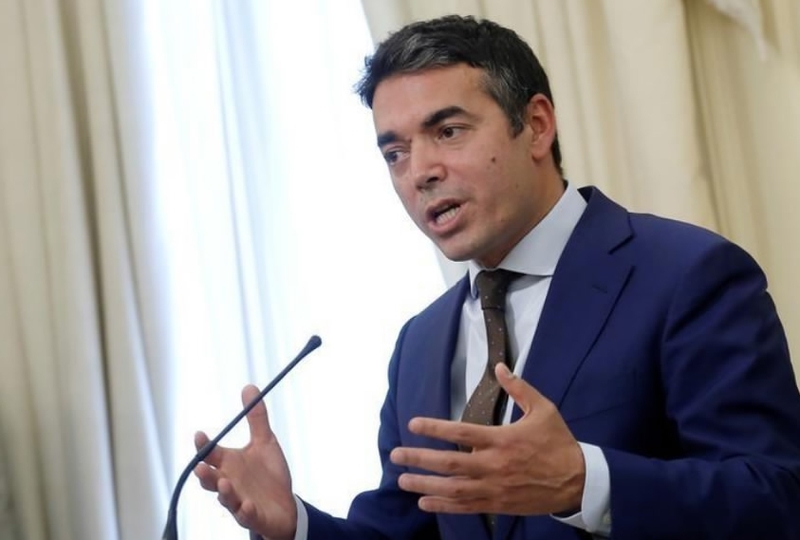 On behalf of his country, Macedonia’s Minister of Foreign Affairs Nikola Dimitrov conveyed his “sincere apologies and unreserved regrets” for what he said was an “improper conduct of our authorities” in 2004, the Open Society Foundations, a New York-based philanthropic organization, said on Tuesday. The ordeal of the German citizen of Lebanese descent began with an arrest on New Year’s Eve in 2003 while he was traveling to Macedonia by bus. He was removed by police at the Tabanovce border crossing because of the similarity of his name to that of an associate of an al-Qaeda member who had hijacked an airplane during the September 2001 attacks. Law enforcers suspected El-Masri was holding a fraudulent passport and contacted the CIA office in the Macedonian capital, Skopje, where El-Masri had been moved and kept in a motel. After 23 days in secret captivity, he was transferred to the custody of US intelligence, which at the time was carrying an underground program to move terrorism suspects captured by foreign governments to a third-party state for detention and interrogation. El-Masri was reportedly stripped naked, blindfolded, sodomized and drugged before he was put on a plane bound to Kabul. El-Masri was one of at least 100 people nabbed by the CIA in Europe, according to a 2006 report by the Strasbourg-based Council of Europe, and kept in detention facilities (some unacknowledged by the US government) in the Middle East, Central Asia and Eastern Europe. He was held in a cell that was cold, dim and dirty and mistreated by interrogators. “I have been humiliated, insulted and threatened, also stripped naked. There were beatings during the interrogations,” El-Masri told The Washington Post in 2015. He was released after four months in captivity when CIA agents confirmed that his passport was genuine and realized they had incarcerated the wrong man. He was flown back to Europe, but not to Macedonia, which reportedly did not want him back. Instead, he was dropped at a roadside in rural Albania in May 2004. How has the US reacted to his ill-treatment? The results of a five-year investigation into the CIA rendition program by the Senate, published in 2014, revealed harsh interrogation measures, arbitrary violence and detention based on thin evidence. The nonprofit organization had filed a lawsuit on behalf of the former detainee against former CIA chief George Tenet, who reportedly was informed of El-Masri’s detention, but the case was dismissed in 2006 on “state secrets” grounds. 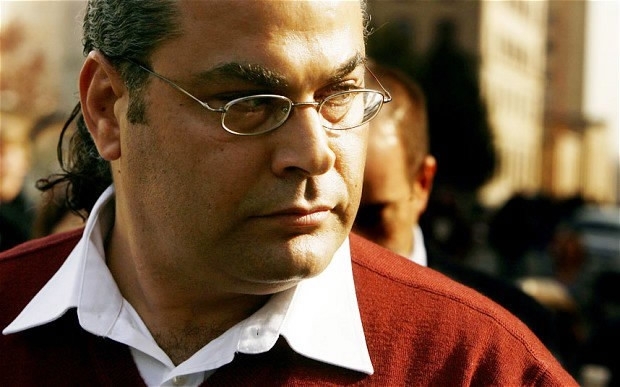 El-Masri revealed to The Washington Post that following his release he spent “seven months in psychiatry” and five years behind bars after having a few brushes with the law. His lawyer blamed his run-ins with the law on his deteriorating psychiatric health following his abduction and the subsequent discrimination he faced in Germany. “The only thing we received from the Germans was pressure and humiliation, no help or support. It was as if people had no empathy for us,” El-Masri said. 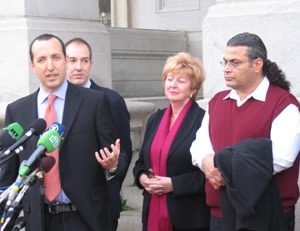 El-Masri has sought justice for the wrong that was done to him, backed by human rights activists. He scored a victory in 2012, but it wasn’t close to what he had in mind. On December 13 that year, the Grand Chamber of the European Court of Human Rights ruled that Macedonia had violated El-Masri’s rights under the European Convention, and asked the government to pay 60,000 euros in compensation. But money was not what El-Masri’s was looking for. “I want to have answers from Macedonia and not money. Why did Macedonia decide to stop me? Have they informed the Germans? All these are questions I need to know [the answers],” he told The Washington Post. No investigation by either the Macedonian or US government was launched, and no one was held accountable for El-Masri’s suffering. James Goldston, the director of the Open Society Justice Initiative, welcomed Macedonia’s apology but said the move is incomplete. “We welcome the FYROM (Former Yugoslav Republic of Macedonia) government’s apology to El-Masri, and its recognition that its security personnel violated the European Convention on Human Rights,” Goldston said. “This certainly goes further than the United States, which continues to refuse to hold anyone at the CIA responsible for this appalling case, or to acknowledge the wrong done to El-Masri, let alone to provide compensation,” he added, reiterating calls for a formal criminal inquiry. “El-Masri deserves justice and nothing less than a full and transparent investigation into those responsible for overseeing and implementing the CIA torture and rendition program,” noted the Director of the ACLU’s human rights program, Jamil Dawkar. China: Should eating be banned on Beijing subway?